iCloud offers powerful functions to the Apple users and enable users to connect themselves to the Apple devices easily. iCloud Photo Library and iCloud Drive offer you access to store the files like photos, music, movies, books and so on in the iCloud safely and at the time you can sync the files anytime and anywhere. You can share photos, music, videos, etc with your family members via Family Sharing no matter where you are. You can even find back your iPhone or other Apple devices if you lost them by using the Find My iPhone. However, Apple users may also feel annoyed when meet some trouble about the iCloud Password. So here we will tell you what you need to know about the iCloud Password. 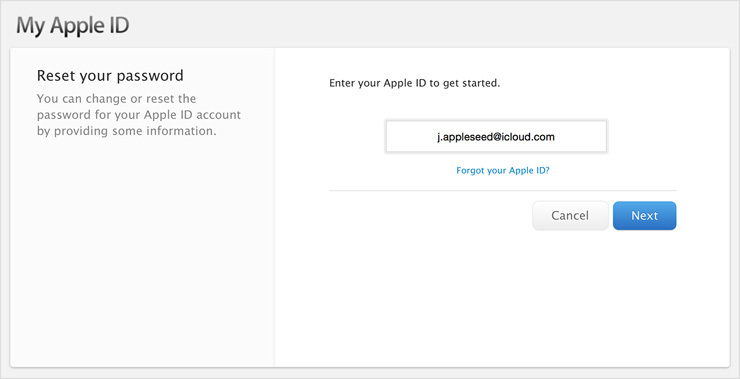 The account and password of the iCloud is the same as the Apple ID. The iCloud Password can protect the privacy information. The password can also help to find your lost iPhone back by using the Find My iPhone. By the way, if you have several Apple ID and you do not know which one is your iCloud account, you can click the "Setting" and then hit the iCloud to see the iCloud account. How to Change the iCloud Password? If you know the existing password, just follow the steps below. 2. Hit "Password and Security" and then click the "Change Password". 3. Type your old password first and then enter your new password and confirm it. 4. Finally, just save the new password. If you forget the old password, follow the tutorial below. 1, Go to "My Apple ID" and click the the "Reset your password" . 2. Then click the "Forget your Apple ID"
3. You have three methods to reset your password/Apple ID. - Choose the "Answer security question" button and then answer the questions you set before. Then enter your new password and save it. 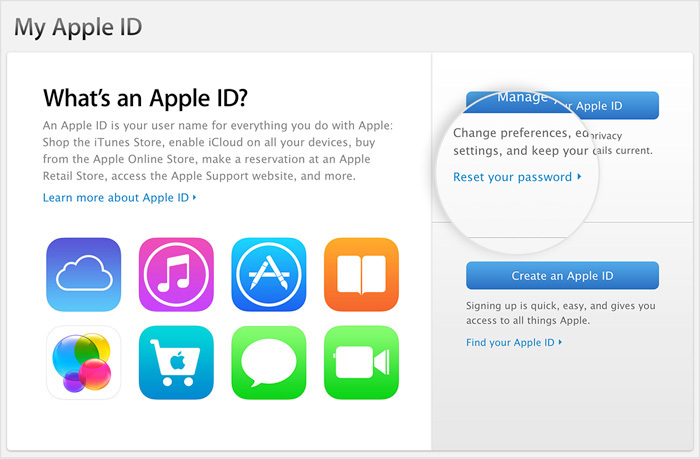 - Use the two-step verification to reset the Apple ID. 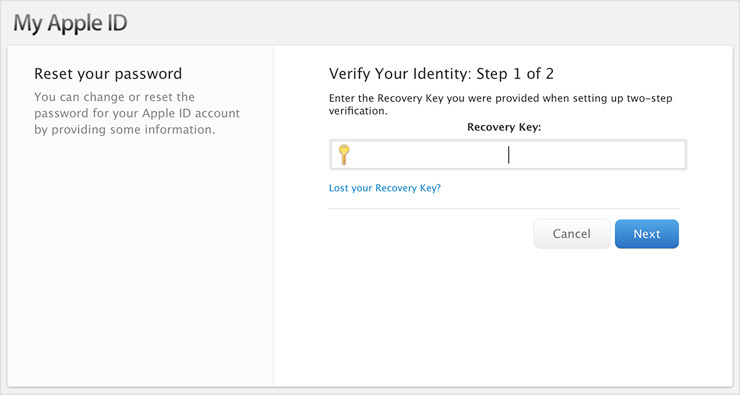 Enter the recovery key and choose the trusted device, then security code will be sent to the device. Finally type the security code on the iPhone and you are able to set the new password now. More about Resetting Password/Apple ID. -Your new Apple ID/password must contain at least eight characters which include numbers, uppercase and lowercase letters. - You can't use spaces, or use the same three characters consecutively and also can't use your Apple ID or password used last year. Will You Update Your iPhone 6 to iPhone 6s, Why or Why not? What You Need to Expect at Apple's WWDC 2015?